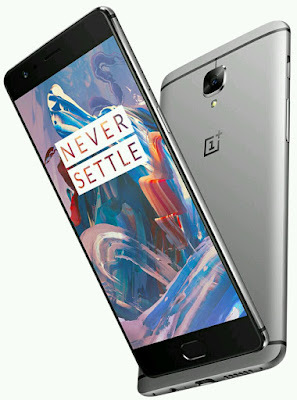 As we know, lots of rumors and leaks are starting to come through for the OnePlus 3 which implies we might not have long to wait for the OnePlus 3. OnePlus co-founder Carl Pei has revealed that they are likely planning the launch near the end of Q2 2016. 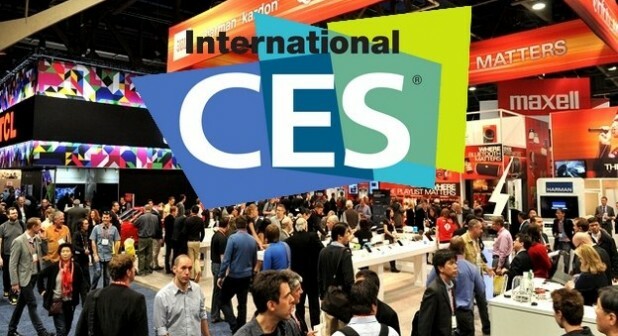 Rumors have also been speculating the release between May 18 to 28 which means inspite of any shortcomings, we will see the device by late June. Carl Pei had also confirmed that this device would sport a new design, way different than the previous variants. 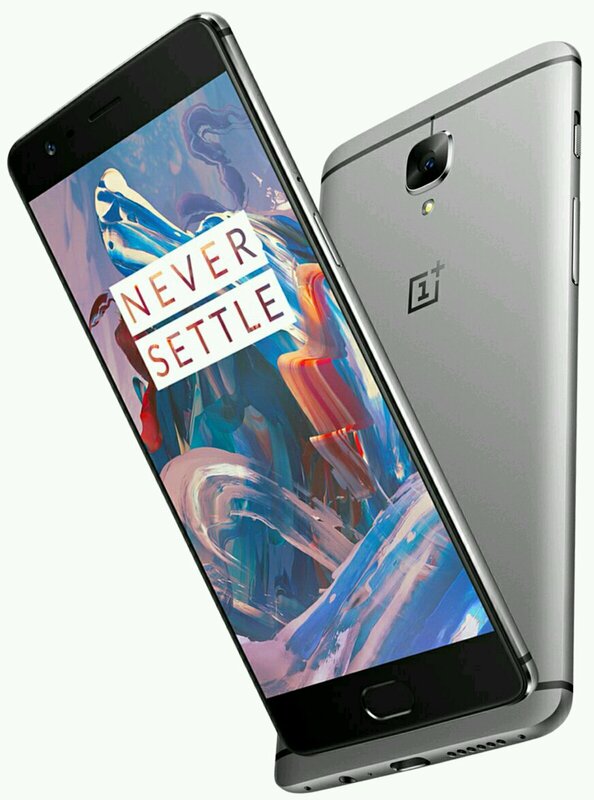 Evan blass, one of the popular twitter accounts for smartphone leaks, renders has tweeted the new OnePlus 3 renders and stated that OnePlus 3 will come with an AMOLED display and 3000mAh battery. The design resembles the HTC one A9. We can expect more leaks(might be specifications) in the coming days as the release date is getting closer. Leaked images suggest a mirrored front screen for the device, which looks a bit strange. We can also see that there is no fingerprint scanner seen. If this is true, we can expect some new exciting alternative like an iris scanner or voice command unlocking etc. Leaks also suggest that there are 2 variants of this device being developed. One sporting a 4GB of RAM and 32GB of storage and the second one, a 6GB RAM variant with 64GB storage. Some benchmarks also suggest that the device would be running on Snapdragon 820 processor, sporting a 5-inch screen. It will most likely run on Android Marshmallow. The cameras are speculated to be 16MP rear camera and 8MP front one. 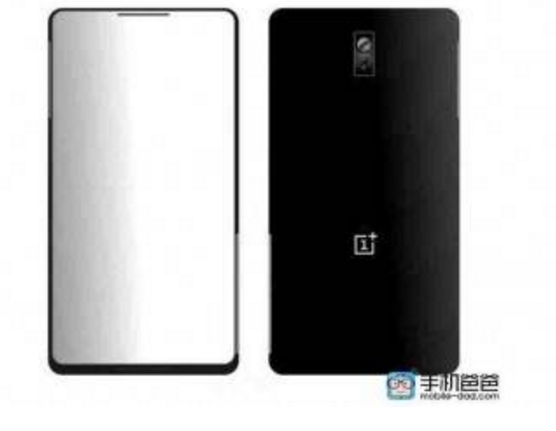 It will most likely be equipped with the NFC unlike the OnePlus 2, as Mobile payment technology is evolving a lot. A latest leak also suggests that this device will be powered by a 3200 mAh battery with Oppo's VOOC fast charging technology. Some rumors also suggest that this device will sport a microSD card slot. If that's true, man that would be great news. This device may also support wireless charging. The price is expected to be around US $329. We can't expect a major change or hike in price as this device would face stiff competition from the likes of Samsung Galaxy S7, LG G5, HTC 10. Apple is also likely to release iPhone 7 in September as well. We can expect the same way of purchasing- via invites. Stay tuned for more updates.